The National Science and Technology Week (NSTW) 2018 edition blasted off last July 17, 2018, and concluded July 21, 2018. This year’s theme was “Innovation for Collective Prosperity” and it was the culmination of NSTWs held across the country’s regions with its penultimate event in Cagayan de Oro City with President Rodrigo R. Duterte delivering the keynote speech. NSTW 2018 was held at the World Trade Center in Pasay City. The Department of Science and Technology expanded this year’s participants that included schools and exhibits from the various arms of the DOST. The exhibits ranged from agriculture all the way to space technology. This is where one of the most visited was the booth from the National Aeronautics and Space Administration (NASA). 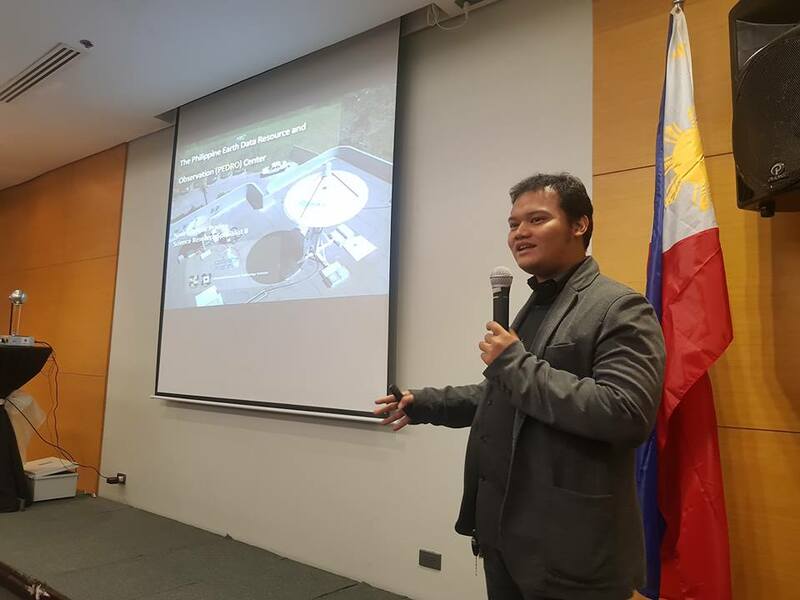 For the DOST, this year’s NSTW also its formal launching of the Electronics Product Development Center (EPDC). The EPDC aims to give design, prototyping and testing innovations and inventions to schools, companies and other science and technology related government agencies with regards to their electronic inventions with its Platform for Inclusive Innovation and Collaboration Program (EPIIC). The exhibits and innovations showcased packaged pre-cooked rice that was developed by Filipino and Japanese scientists. Also, replicas of the first Filipino microsatellites Diwata 1 and the soon to be launched Diwata 2 were arrayed with the soon to be deployed Maya 1 Cube Satellite. NSTW 2018 increased the interest of students, private research companies and inventors in the use of science and technology in national development and also as tools in everyday challenges and problems with practical home-grown technology innovations.